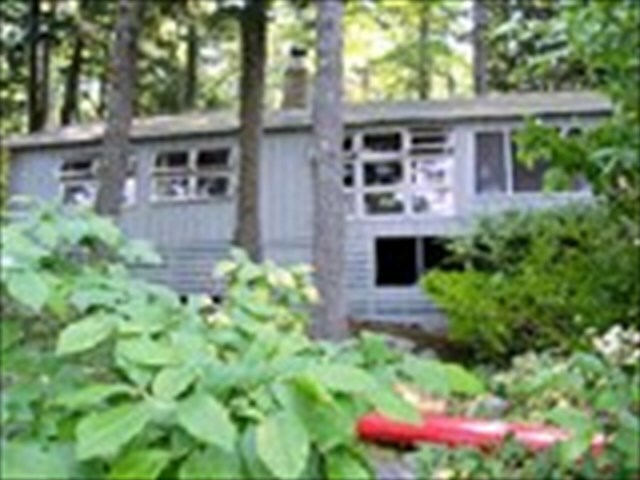 Property ID#1038: Wolfeboro: Lake Winnipesaukee: Affordable, Three Bedroom, One Bath, Rustic Waterfront Cabin $1725./wk. 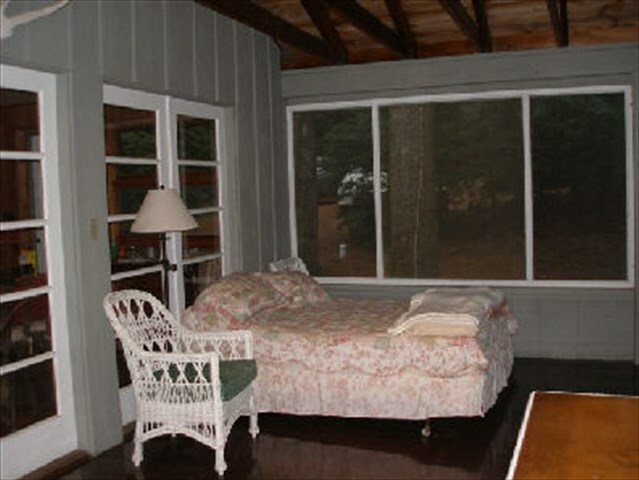 Sit on the Screen Porch and Admire the Beautiful Views of the Lake! 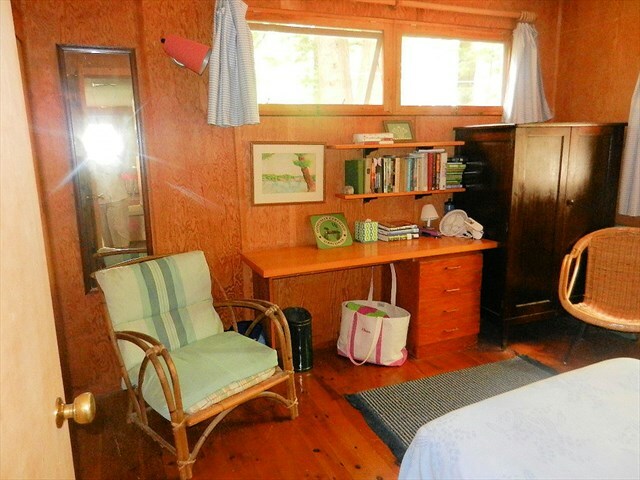 Get away from the hubub for a week of relaxation at this affordable 3 bedroom , 1 bath cottage on Lake Winnipesaukee. 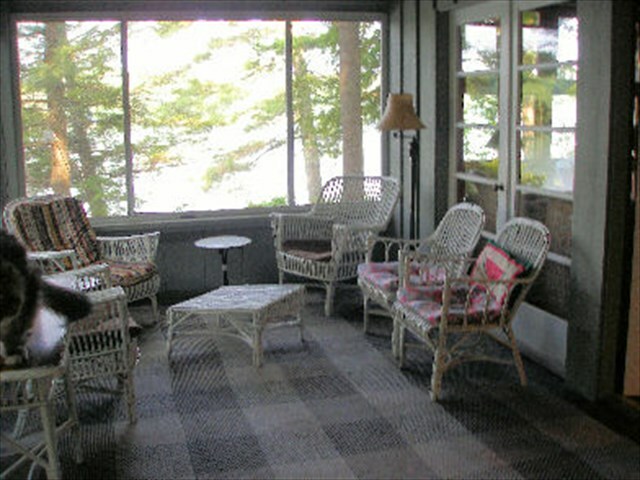 Everyone that comes back to this cottage absolutely loves the screen porch with wicker chairs overlooking the lake. 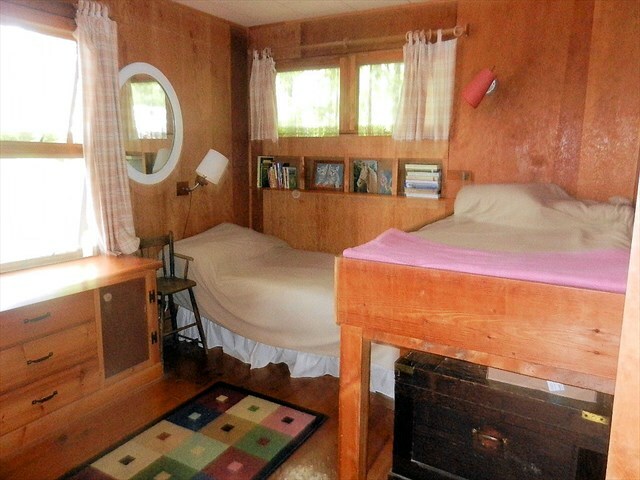 The screen porch also has a queen size bed where you can take an afternoon nap. 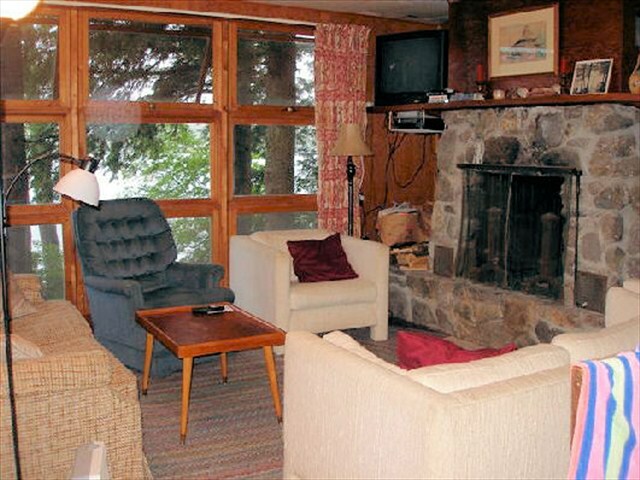 The living room has a great rock fireplace with cable TV and WIFI. 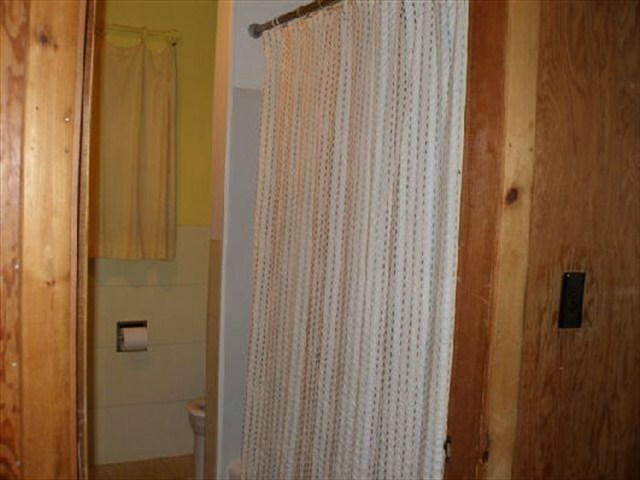 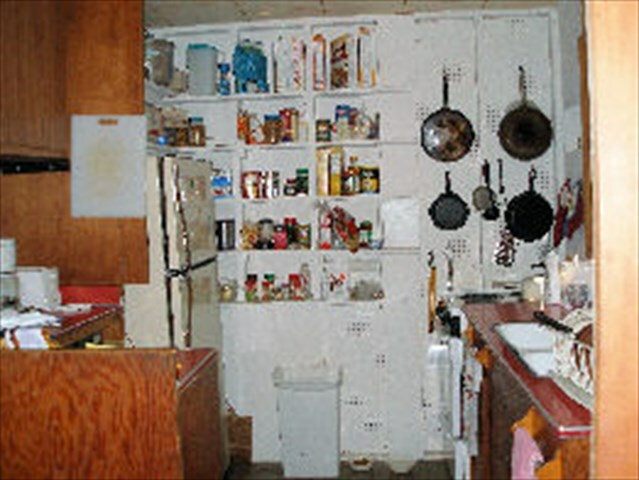 All the bedrooms are on the main floor. 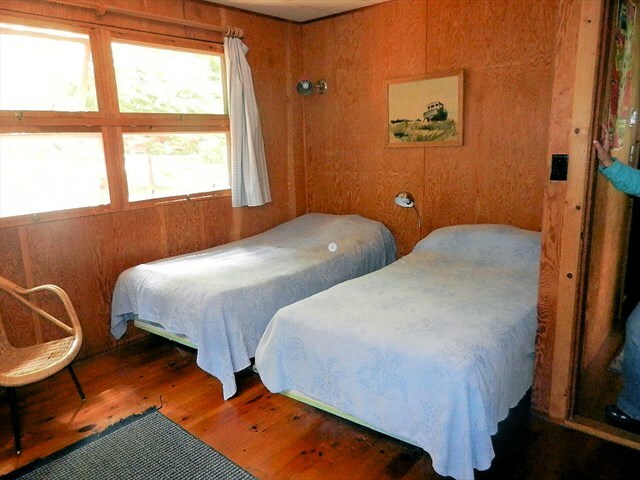 Each bedroom has two twin beds. 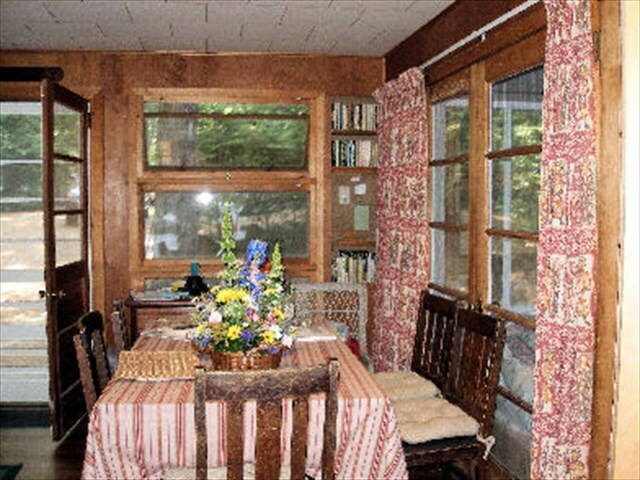 Cottage has four table fans along with books and games. 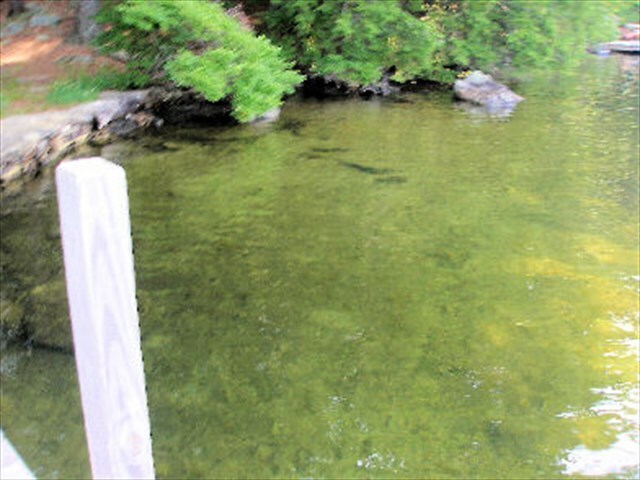 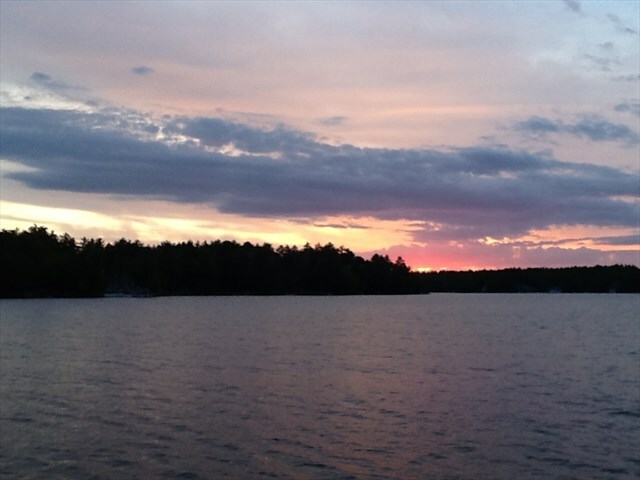 Cottage has town water. 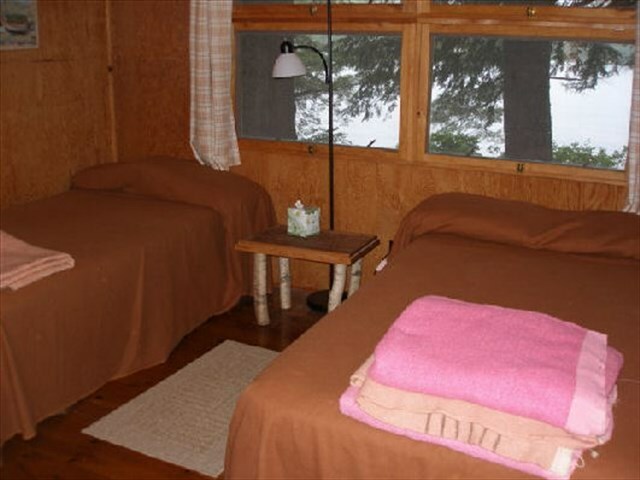 Heat is supplied via fireplace plus a space heater.